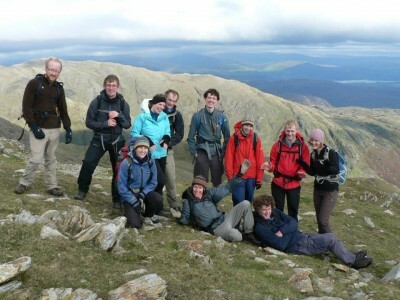 We specialise in offering guided walks in the Lake District. Explore some of England's highest mountains with us, from Scafell Pike to Helvellyn via Striding Edge and Skiddaw. We can plan and guide a corporate team-building event in the Lake District or Yorkshire Dales for you and your colleagues. Get in touch and we'll help you craft a unique experience to match your budget. Let us teach you how to navigate safely and with confidence so that you can make the very most out of the mountains. Learn how to take a bearing, pace out and accurately re-locate yourself should you get lost. 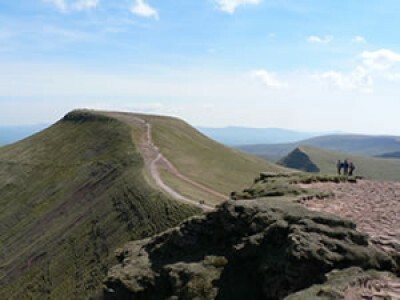 Whether you're a seasoned hiker or a newcomer to the mountains, we have something for you, from one-day guided walks to multi-day backpacking trips, and from navigational courses to guided fell and trail runs. We can also design a programme for you if you're planning a big trip and want to get fit for it. Whilst we're primarily based in the English Lakes, we have trips to other areas such as Snowdonia and the Scottish Highlands; just get in touch with your specific requirements. We're a small business meaning we can provide you with a personal and tailor-made experience that exactly matches your abilities and desires, resulting in a truly memorable experience that will exceed all expectations. If you're not sure exactly what you want out of the mountains, drop us an email or give us a call and we'll happily come up with some suggestions. We'll help you create a tailor-made day out in the Lakes, Yokshire Dales or further afield that you'll never forget, whether it be climbing the highest mountain in England, scaling all of Wales' 3000ft mountains or bagging your first Munro. 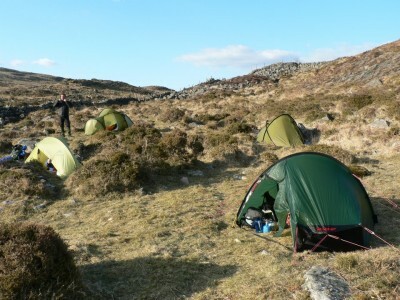 Head out to some of the most remote places in the UK to truly enjoy the mountains and their wilderness. We're happy to lead anything from overnight stays to week-long trips. 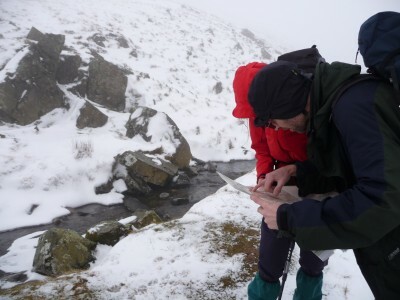 Learn to stay safe in the hills with a navigation course. Over one or two days, you'll develop your skills to be comfortable and confident in all weather conditions. 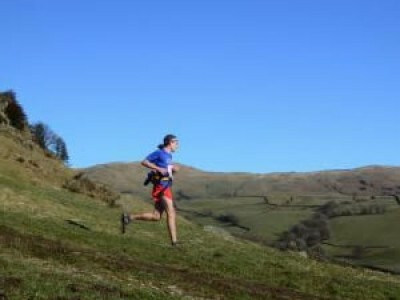 Whether you're a hill walker looking to get a bit more out of the fells, or a road runner looking to broaden your horizons, come fell running with us for a truly memorable experience. We're also happy to lead you around Lake District classic race routes such as the Langdale and Ennerdale Horseshoes, showing you all the best lines. We offer bespoke corporate team-building activities that are tailor-made to meet your requirements and your budget. Get in touch for more information and to start building your corporate package now. Not sure what you fancy doing? Have a look at these suggestions, or get in touch and we'll come up with the perfect day for you. We now have a fully qualified International Mountain Leader in our midst! The IML award requires a vast amount of experience and work towards both the summer and winter element, producing leaders qualified to take clients trekking and snowshoeing overseas in the "middle mountains". An account of Sam & Lorna's trip to the Lofoten Islands at the start of the year. A couple of weeks ago we met up with Graham, who took us out for half a day of caving in the Yorkshire Dales. Winter Mountain Leader assessment: Success all round! A week's assessment as part of the Winter Mountain Leader award, in the Cairngorms. A few days spent in the snowy Cairngorms, making the most of the good weather just after Christmas. We're updating our photos section at the moment so please bear with us. In the meantime, have a look at our photos on Flickr.